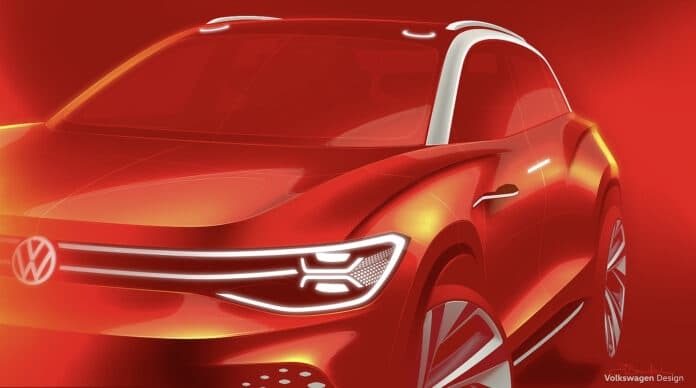 Volkswagen is about to expand the electric family with the unveiling of another SUV concept powered by clean energy, at Auto Shanghai 2019. Called the ID. 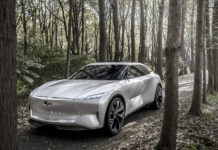 ROOMZZ, this future commercial vehicle will first be marketed in China, where there has been a strong demand for electric vehicles in recent years. 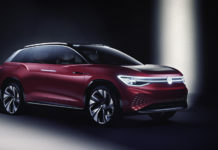 The new model expected in 2021 in China will, like the other six models of the ID family, be based on the MEB platform designed to accommodate the Wolfsburg brand’s all-electric technology. The strategists at Volkswagen do not hide it: the name ID. ROOMZZ wants to be very suggestive on the vocation of the vehicle. We can already speculate on the dimensions of this future family SUV. 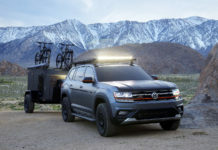 A vehicle with three rows can be expected, a bit like the Volkswagen Atlas. Volkswagen already announced some details about this concept. For example, the configuration of the seats inside will be flexible and completely different from what we are used to. We also know that the quality of materials will be at its peak, while the lighting will also be adjustable to the mood of its user. 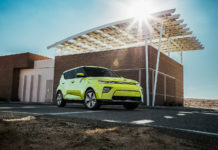 The series of smart devices better known as IQ.DRIVE, will also be integrated into this utility vehicle. Let’s remember that this technology is compatible with the levels of autonomous driving (from 1 to 5), the manufacturer who is also working to democratize fully robotic driving. 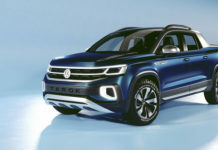 It remains to be seen if this SUV, initially intended for China, will eventually be integrated into the North American range. However, the fact that this other SUV is based on this MEB platform is a good indication of its arrival in North America. 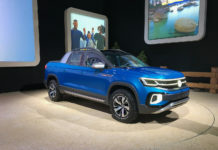 Not only has the Chattanooga, Tennessee, the plant already been identified as the location of the brand’s future electric vehicles but with the popularity of anything labelled “utility” nowadays, the Volkswagen ID. ROOMZZ is likely to end up on our roads in the near future. We will know more in a few days when the manufacturer will unveil its future model at the Shanghai Motor Show.